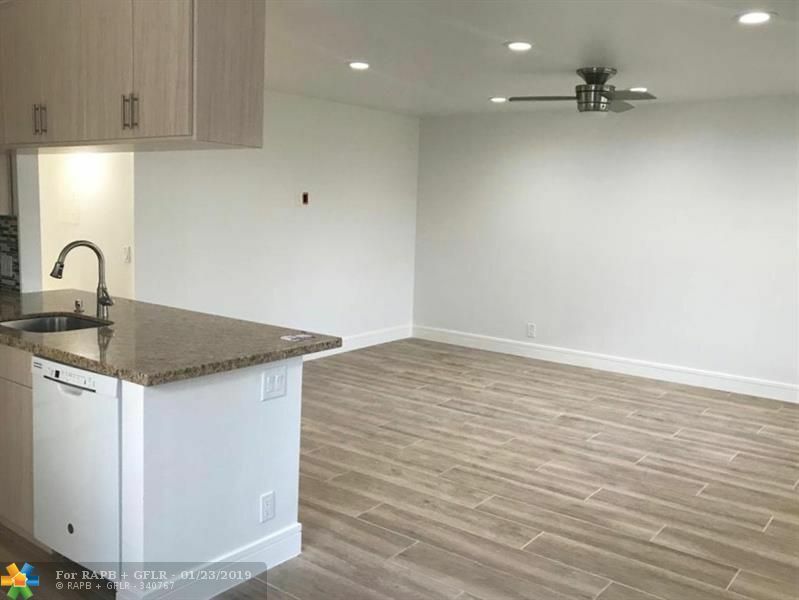 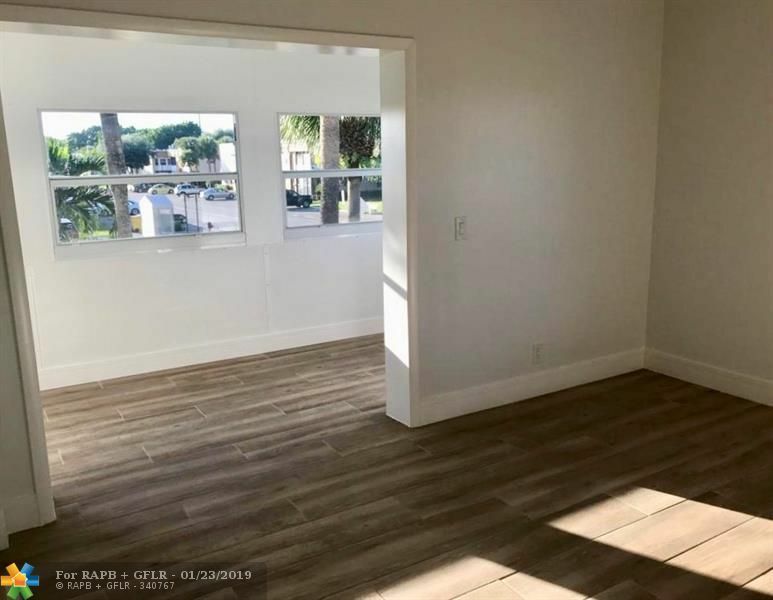 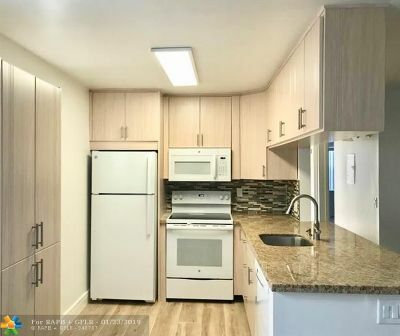 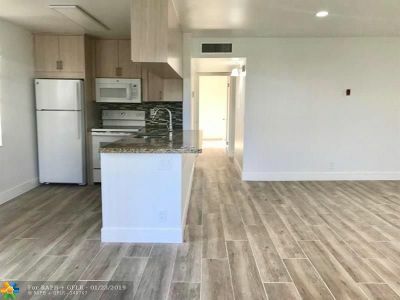 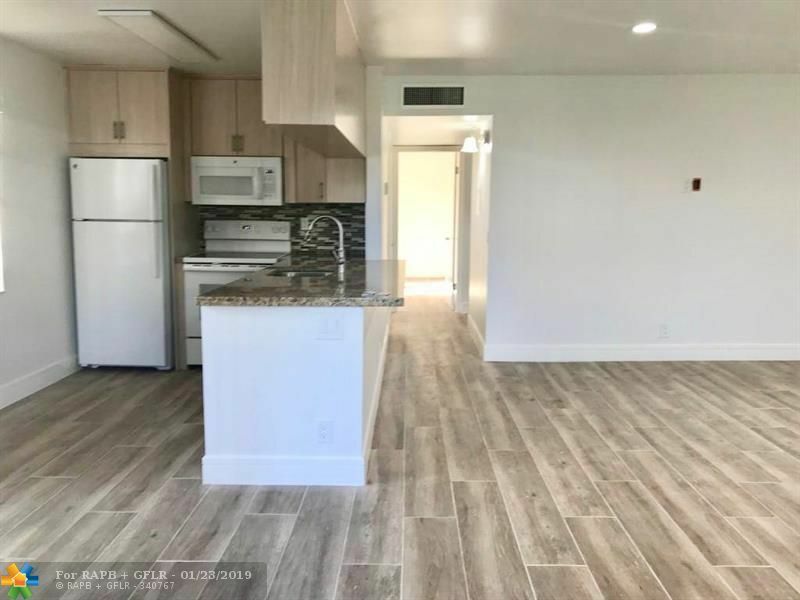 Turn Key, a place to call home, fully renovated to every detail, brand new appliances, kitchen cabinets, granito counter tops, complete new baths, porcelain wood plank floor. 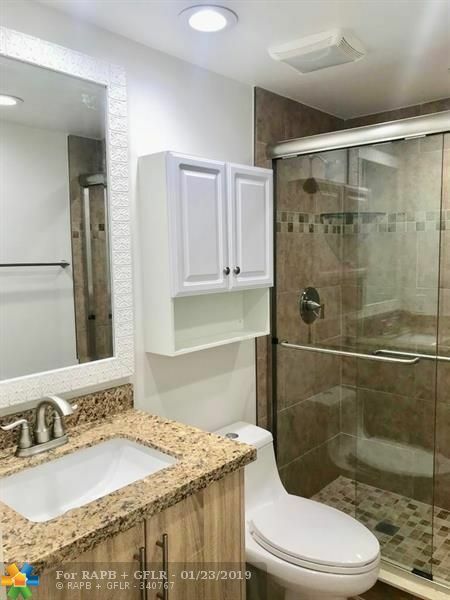 Led hi-hats, brand new washer/dryer in unit, enclosed patio, organized closet. 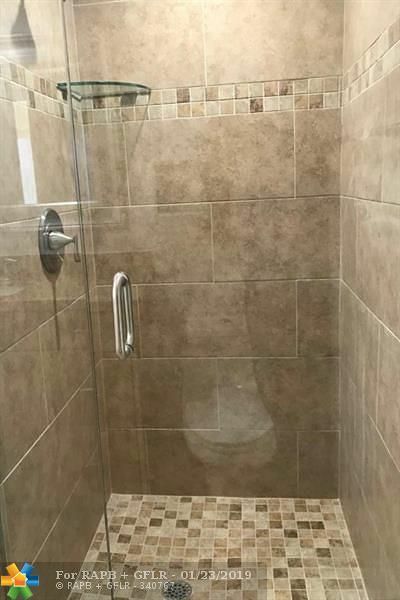 A must to see!